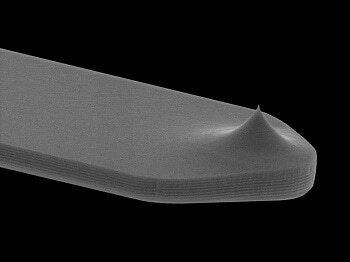 An atomic drive microscope (AFM) uses a tiny, sharp probe to assess properties of a surface, like topography, friction, magnetism and electrical conductivity. 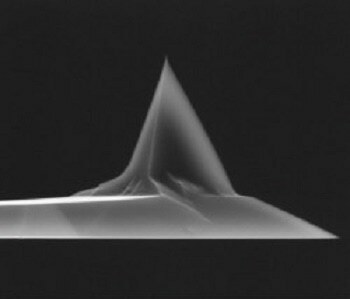 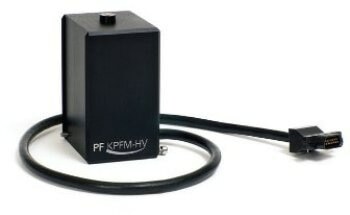 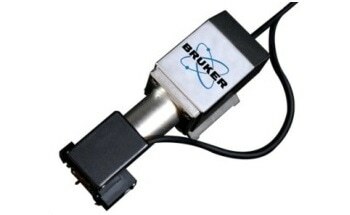 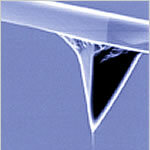 An AFM is capable of making these measurements by determining the pressure between a probe and the sample. 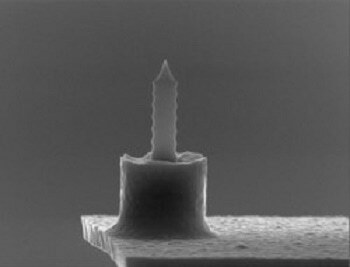 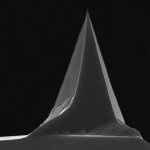 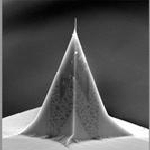 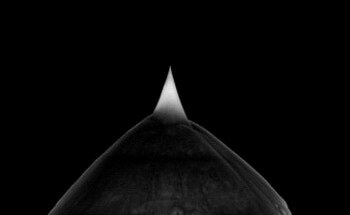 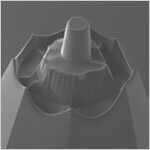 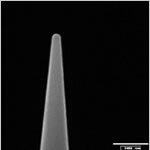 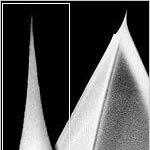 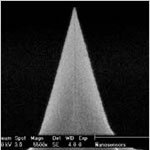 Typically, the probe has a pyramid tip that is 3 to 6 micrometers tall. 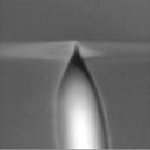 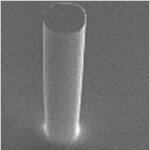 To resolve an image, AFMs can typically assess the vertical and lateral deflections of a cantilever using an optical lever, which bounces a laser beam off the cantilever. 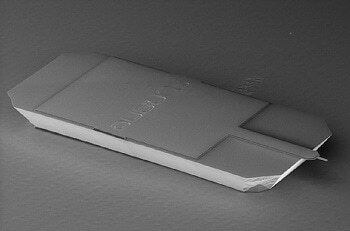 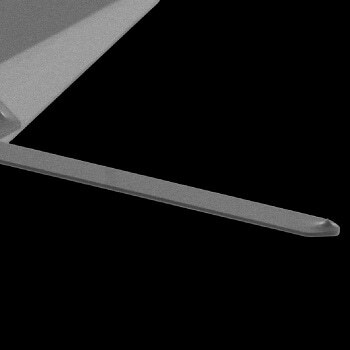 The reflected laser beam hits a position-sensitive photo-detector revealing the angular deflections of the cantilever. 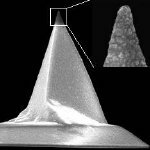 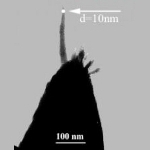 Although the lateral resolution of AFM is relatively low compared to other techniques, the vertical resolution can be up to 0.1 nanometers. 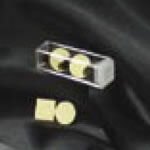 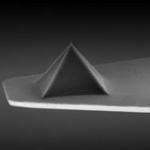 Once submitted, we will try and place you in contact with a suitable AFM Tips, Probes, Cantilevers supplier within 48 hours.